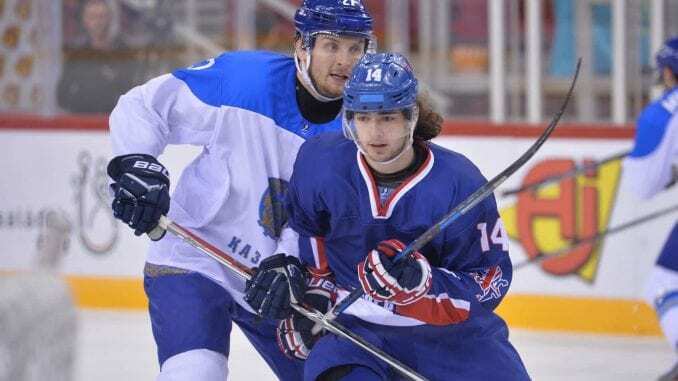 Liam Kirk scored twice, but it wasn’t to be for Great Britain’s Men’s Under 20’s as hosts Estonia took the points in a 5-2 win. The result is a setback for Slava Koulikov’s men, who could get back on track when they take on leaders Romania in tomorrow’s game. They went behind later in the first period when Richard Krogh took a seat for holding, which led to a powerplay opportunity the hosts took. Artemi Aleksandrov struck to capitalise on the advantage and the Estonians went in at the first break a goal to the good. 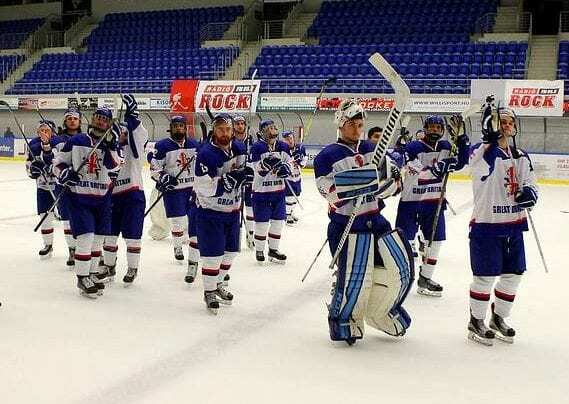 The second session was four minutes old when Estonia again took advantage of a powerplay as Kristofer Jogi finished and GB found themselves two down. Liam Kirk pulled one back for the Brits shortly after when Harry Gulliver competed well in the corner to find the Peterborough Petes hitman to strike. But Fabian Hast’s slapshot hit the back of the net to restore Estonia’s two-goal lead with seven minutes to go of the second. GB got themselves to within one as Josh Waller set up Kirk, who got the finish with a wraparound and there was hope they could pull of an impressive comeback. But Rasmus Kiik’s shot a few minutes later found its way to goal and Estonia were back in charge again, with Aleksandrov bookending the result with the hosts’ fifth to kill off GB. Romania are two points clear at the top of the group after picking up their third straight win, beating top seeds Lithuania 5-4 after overtime. Laisvydas Kudrevicius opened the scoring in the opening minute before Andrei Vasile levelled for Romania barely a minute later. Lithuania went ahead again through Paulius Rumsevicius, but Adam Vizi tied the game at two. Lukas Washco and Arnold Buzas traded goals again and it was 3-3 by the end of the second. There was some late drama as Vizi put Romania in front, but Vainius Jankauskas struck to send the game to overtime, where Zsolt Reszegh netted the winner to claim the extra point. 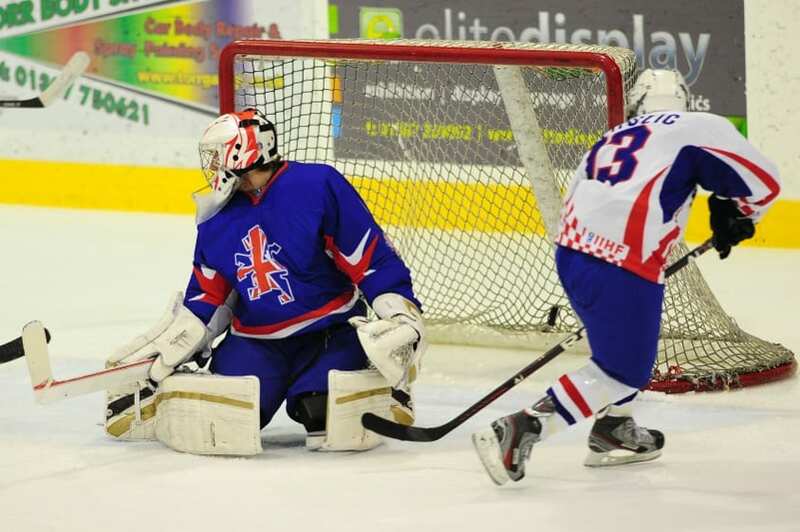 Romania will face GB in tomorrow’s fourth game as they look to strengthen their place at the top of the table. Spain picked up their first win of the tournament as they edged South Korea in a five-goal thriller, winning 3-2. The Koreans went ahead through Hyoseok Jee, but were pegged back by Oscar Rubio before Sergio Sarasa fired Spain in front. Junkyung Yang equalised, but Pablo Alberdi’s finish four minutes into the third period settled the game in Spain’s favour. 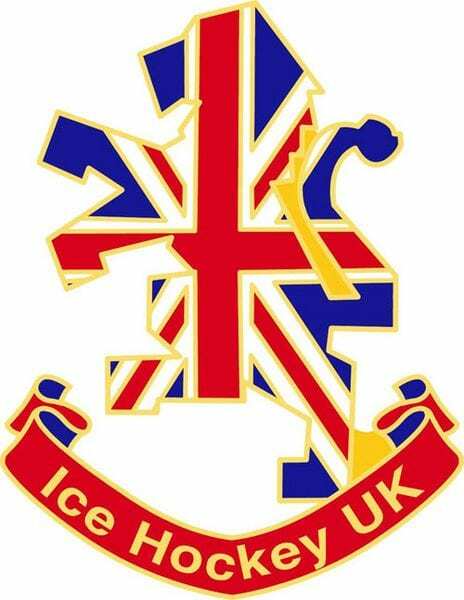 Highlights from the World Championship (Division 2A) game between Great Britain Women and Australia on Saturday, 8th April.